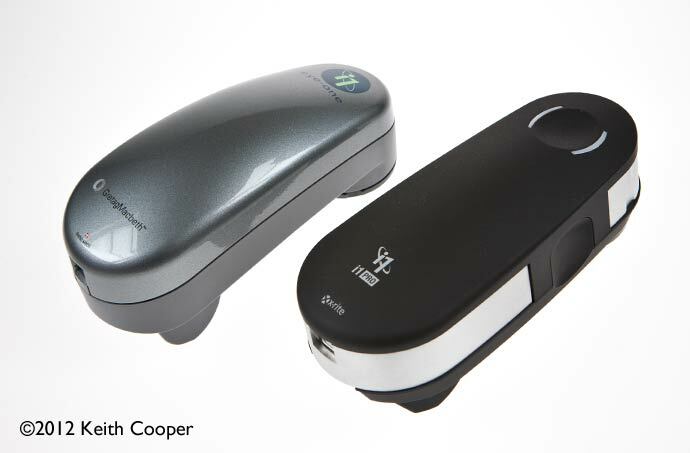 In our recent article about using ColorPort with the i1Pro 2 spectrophotometer, Keith looked at using the device to read in linearising targets for the QTR software package. This shorter article follows on from that one and covers reading in the targets with X-rite’s i1Profiler software. There are lots more explanatory details in the ColorPort article, which I’d suggest reading first, if you are relatively new to the process. There are downloadable target files and target images for the targets associated with this article. It seems that i1Profiler will allow you to measure test targets without licensing, and supports any i1 Spectrophotometer. 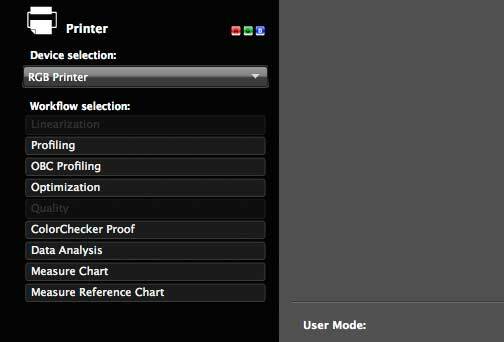 I’d thank Scott Martin of Onsight for pointing out this feature of i1Profiler to me, and his work in alternative process printing. QuadToneRIP (QTR) is a splendid bit of shareware from Roy Harrison that provides a wealth of B&W printing capabilities for Epson printers, including those set up with third party ‘grey only’ ink sets. However, the part of the software I’m looking at using is the part that creates specialist greyscale ‘correction’ profiles. These are ICC printer profiles that correct for non-linearity when printing. They are made by printing patches of different grey levels and noting how the measured value compares with what was in the test image (or target). You’ll need to have the latest version downloaded from X-Rite. You can install it without needing any additional software license. i1Profiler at X-Rite. There are 21 and 51 patch targets that fit landscape (L) or portrait (P) oriented A4 (and letter) paper. Note: How good is your monitor? Can you see the individual patch boundaries on the top target – mine only just distinguishes between patches T and U. If your monitor has problems showing different patches, than how can you edit deep shadow detail with any confidence how it will appear on a print? The Northlight Images B&W test image has clear detail in the 90%-100% range. Just be careful not to put all the shadow crunching blame on your printer, until you actually have some measured curves. 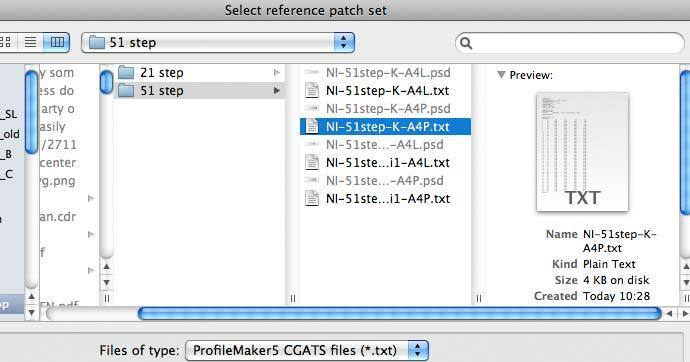 With each file, there is an accompanying text file that contains data about the target layout. The i1Pro 2 can read both formats, but the i1Pro needs the bigger patches and spacer gaps. The target reading function in i1Profiler is very picky about file formats, and wouldn’t have anything to do with the eye-one target files included with the QTR package. 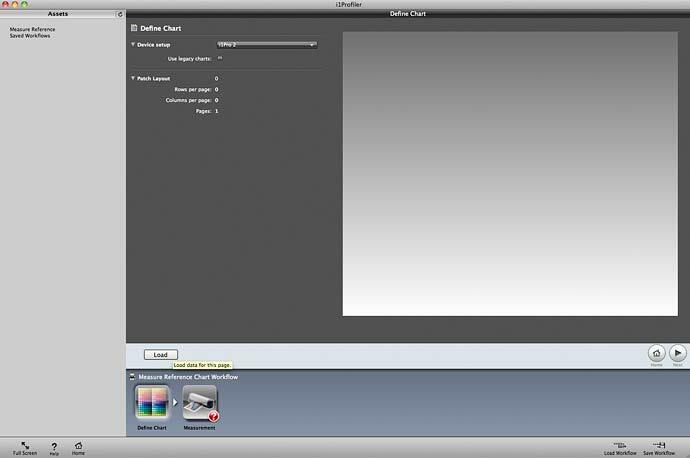 The files are greyscale ones in the Grey Gamma 2.2 colour space. I’ve chosen this to make it easy to use them in a B&W print correction workflow where you are printing via a printer’s B&W print mode (see the ColorPort article for more about this). 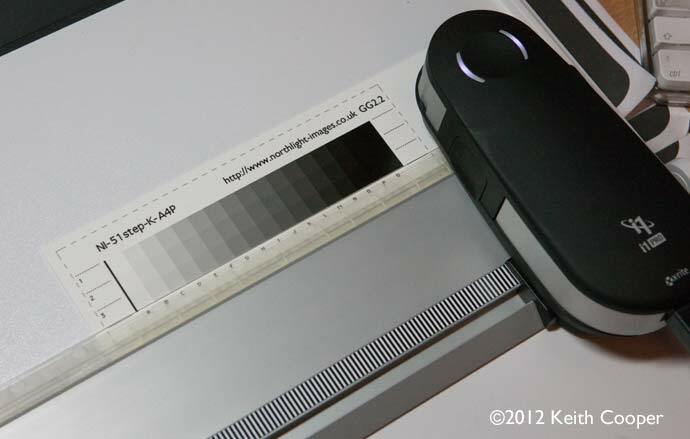 Once you’re ready to measure your test strips, you need to open up i1Profiler and put it in ‘Advanced’ mode. You are going to be using the ‘Measure Reference Chart’ function (CMYK mode, rather than the RGB you would normally use for profiling). The first thing to do after opening the measuring function, is to tell i1Profiler what target you used. Here, I’ve selected the ‘P’ version of the 51 step target – you can leave all the targets and info files in their folders. There is no need to save them anywhere special (you can do, but I wanted to keep this process simple). The 51 step target appears. Since I’m using an i1Pro 2, I select it as the measuring device. After calibration of the spectrophotometer, I read in the data, one line at a time. For targets like this I’ve created them for strip reading mode. The paper is a new warm glossy coated cotton rag paper I’m testing. It’s entirely OBA free and has a really nice look to it. The display above, shows target/measurement pairs after I’ve completed the scanning. 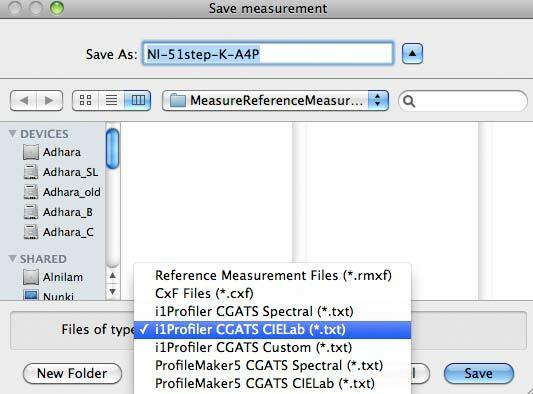 Next, save the file in i1Profiler CGATS CIELab format (another text file – open it and see your measurement data. To create a QTR profile, just drop the measurement file onto the QTR-Create-ICC-RGB script. Here’s the output from the script. A Dmax of 2.7 is what I’d expect from this paper. Note the crunched up blacks – one of the reasons I was looking at using a QTR profile. Once again there is more about this on the associated ColorPort article. If you wanted to, with the i1Pro 2, you could save data in M0, M1, M2 modes. Deciding what measurements are appropriate for what paper and inks is a matter for further experimentation. I’ve been using MeasureTool for several years with my old i1Pro to create correction/linearising profiles and curves. Since MeasureTool is no longer supported I was glad to find out that i1Profiler also offered measuring functionality in its unlicensed form. What’s described here should be thought as some initial experiments with i1Profiler functionality – it does a lot, but is rather thin on documentation in some areas. I’d welcome any feedback from anyone using this package.